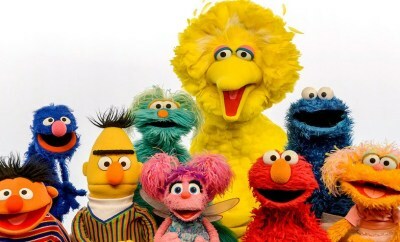 LOL: Which Sesame Street character would need with you on a abandoned island? Dj-producers SLANDER and Crankdat have come together to release one exciting single that metal fans are sure to adore. “Kneel Before Me” is a metal-infused track that contains some dubstep elements that are sure to have anyone headbanging. 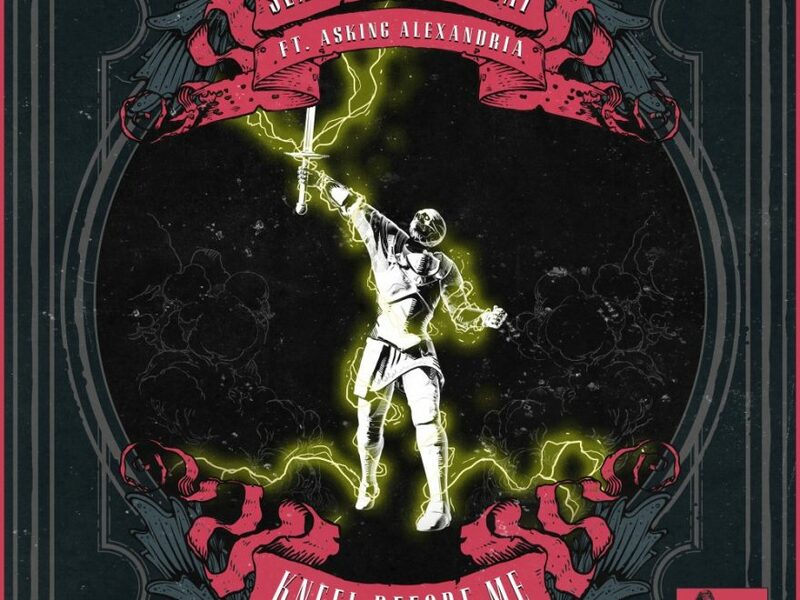 “Kneel Before Me” features UK rock band, Asking Alexandria, who is popularly known for their impressive heavy music. The band comes together with SLANDER & Crankdat to provide their deep vocals, branching out to those who appreciate the sounds of metal. SLANDER & Crankdat added some major basslines and synths that are sure to have anyone jamming to the beat. Once one hears this impressive single, there is no way to stop listening to it. 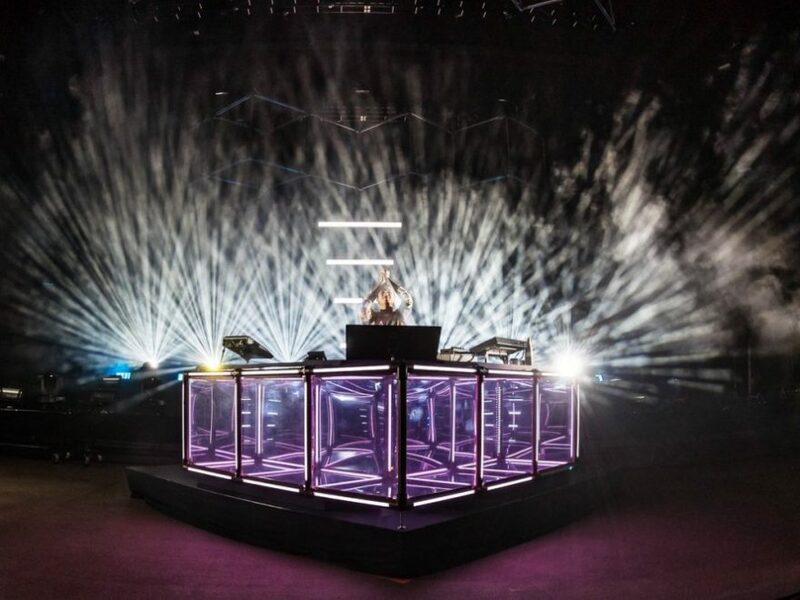 They have both shown that they can create music throughout all genres, not specifically one. What do you think of the track? Tell us what you think in the comments below! Previous Post:THE HIM & JORDAN JAY TEAM UP ON NEW TUNE ‘BY YOUR SIDE’, OUT NOW ON SPINNIN’ RECORDS!